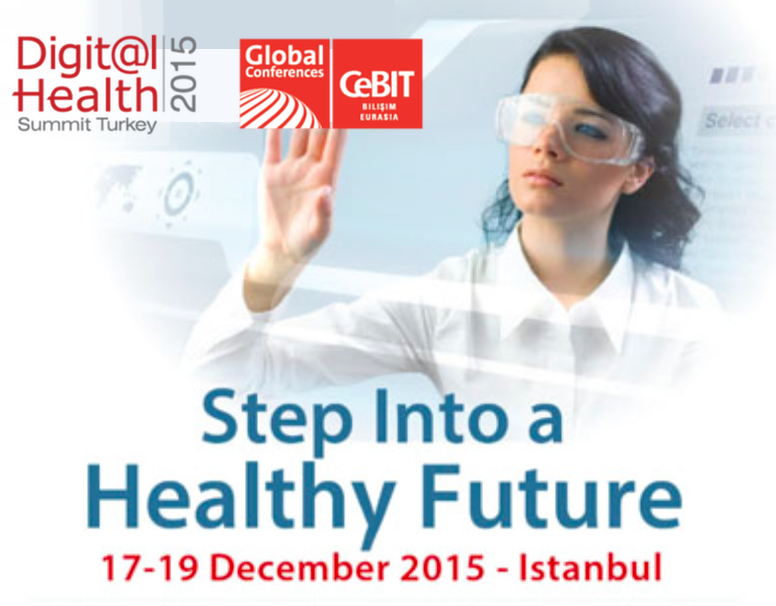 Join us in Istanbul from 17-19th December 2015 at the Digital Health Summit. Ministery of Health Digital Projects, Genomics and Precision Medicine, Transforming Health Care Through Big Data, Health-Tech for Greatest Generation, , Consumer Accessible Innovation, How Technology Empower Physicians, Smarter Side of Wearables, Digital Revolution in Pharma/Beyond The Pill, Sales Excellence in Digital World, Think Multichannel, Re-inventing Doctor-Patient Relationship, Patient Engagement, Patient Centricity, New Generation of Patients in Digital World. Click here to view the program and to register to attend the Digital Health Summit, contact Project Coordinator Damla Çimen (Tel: +905332091079/Email: dcimen@ptms.com.tr) if you would like to sponsor/exhibit at this prestigious meeting. Click here to view the slides that were used in the mHealth workshop.